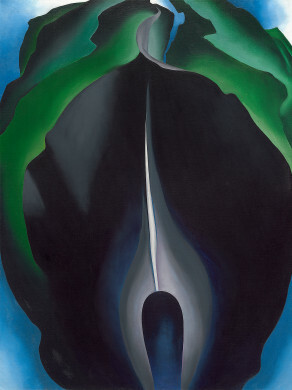 Where can I see an original Georgia O'Keeffe? iconic paintings - Poppies, Jack in the Pulpit, Radiator Building at Night, Ranchos Church, Red, White, and Blue - are actually in other museums throughout the country, and in private collections across the world. If you want to visit any of the following institutions, be sure to contact them directly and ask if their O'Keeffe is on display. 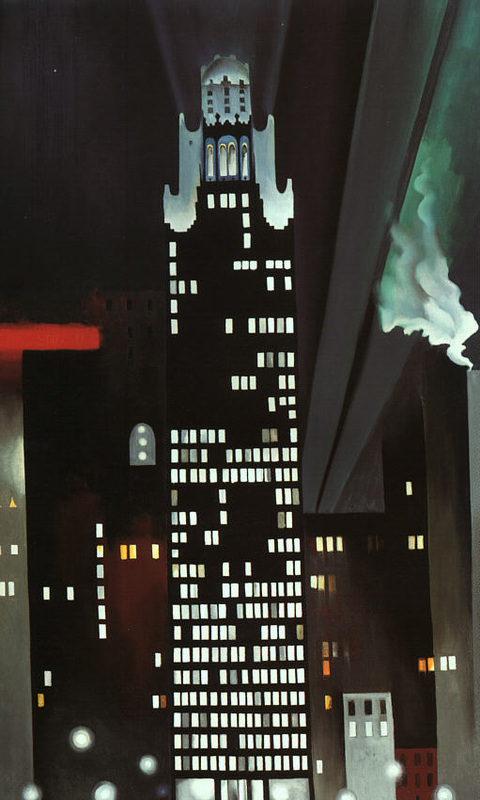 Radiator Building at Night, New York, 1927, Fisk University. 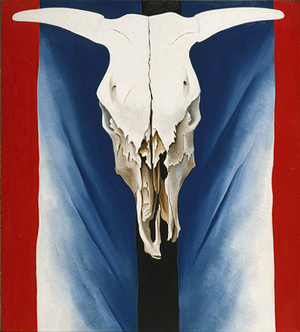 Cow's Skull: Red, White, and Blue, 1931, Metropolitan Museum of Art. Jack-in-the-Pulpit No. IV, 1930, National Gallery of Art. 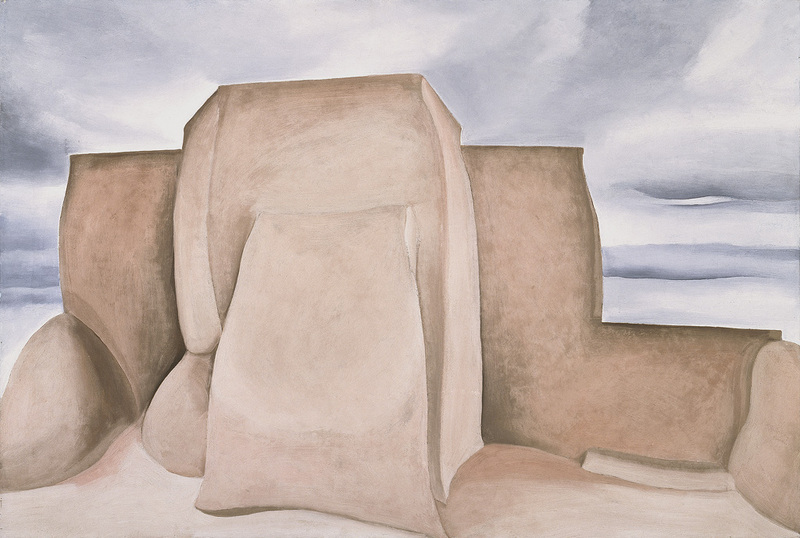 Ranchos Church, New Mexico - 1930-1931, Amon Carter Museum of American Art.